Learn everything you need to know about real human hair wigs, extensions & more! 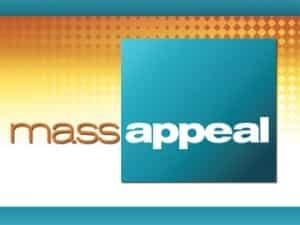 Check back tomorrow afternoon for the featured production video from 22WWLP’s team/ Mass Appeal. The segment will prove to very informative and fun, of course. Wigs are really for all reasons, and that is some of what will be covered.